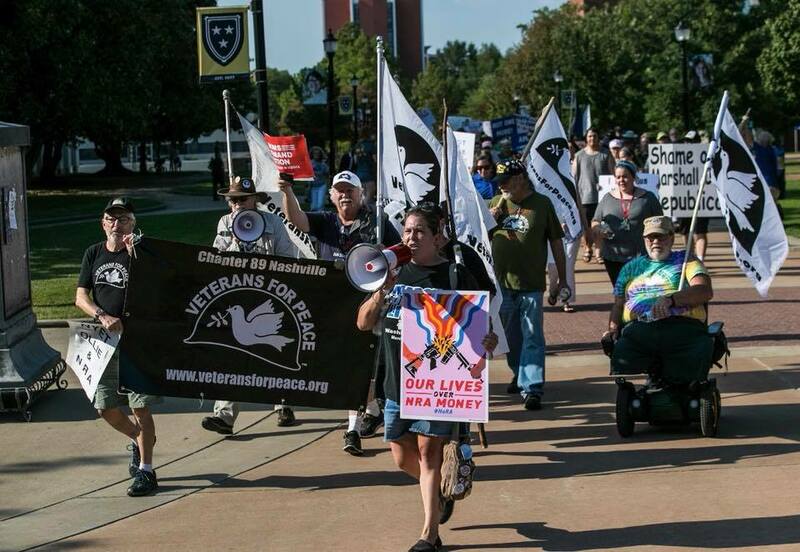 Veterans For Peace is an international organization made up of military veterans, military family members, and allies. We accept veteran members from all branches of service. We are dedicated to building a culture of peace, exposing the true costs of war, and healing the wounds of war. Our networks are made up of over 120 chapters across the United States and abroad.